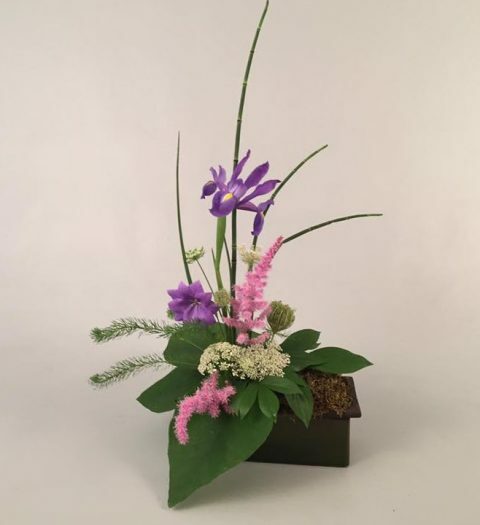 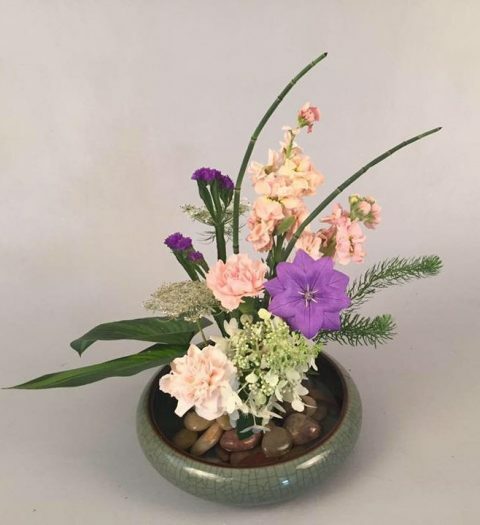 See some arrangements we recently made, and come get what you need for your special Valentine! 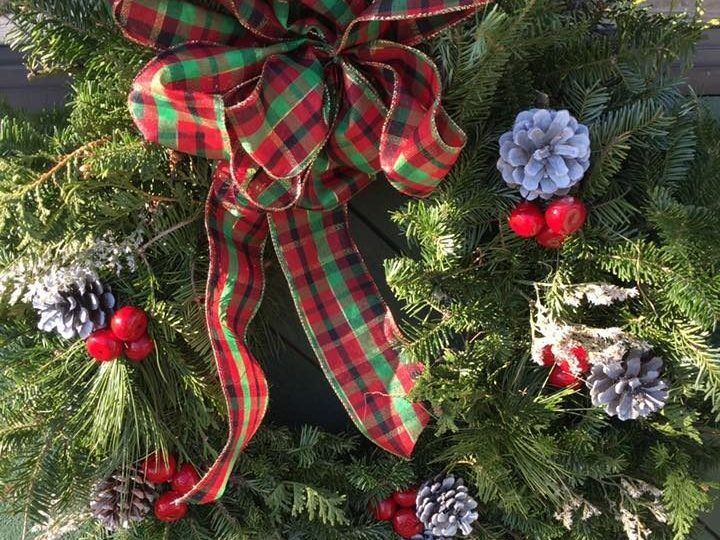 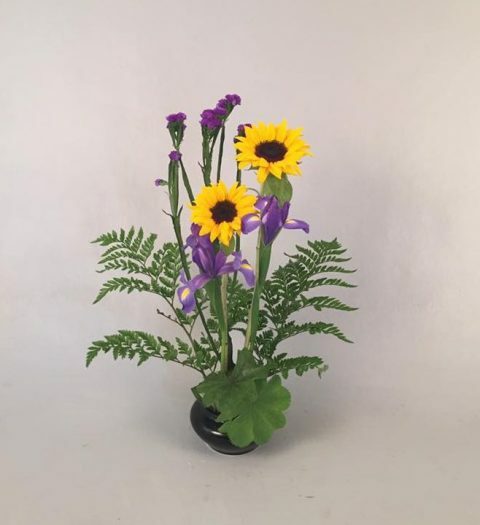 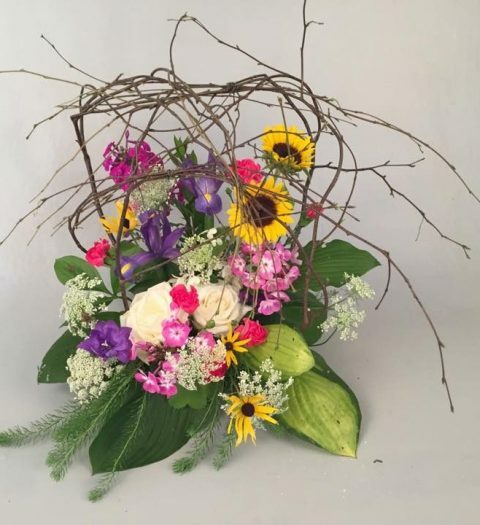 Would you like fresh flowers every week or twice a month to brighten up your winter? 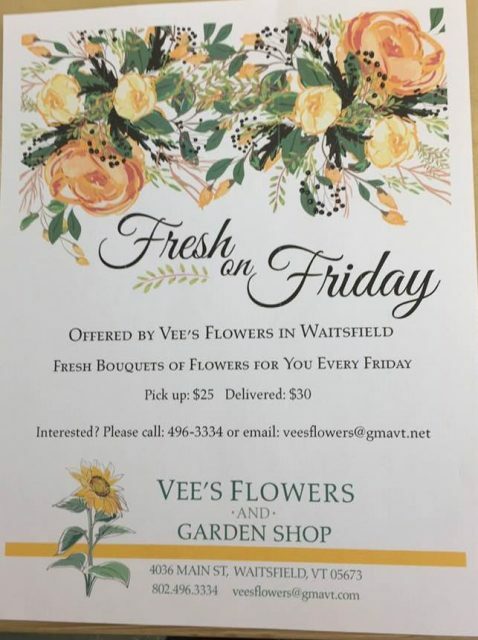 Come to to us, thanks! 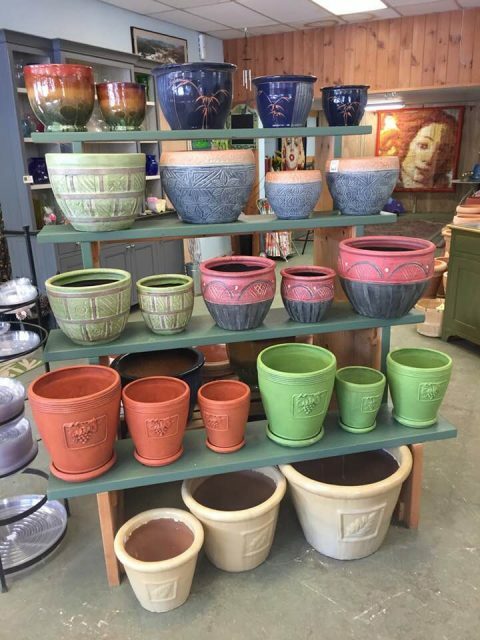 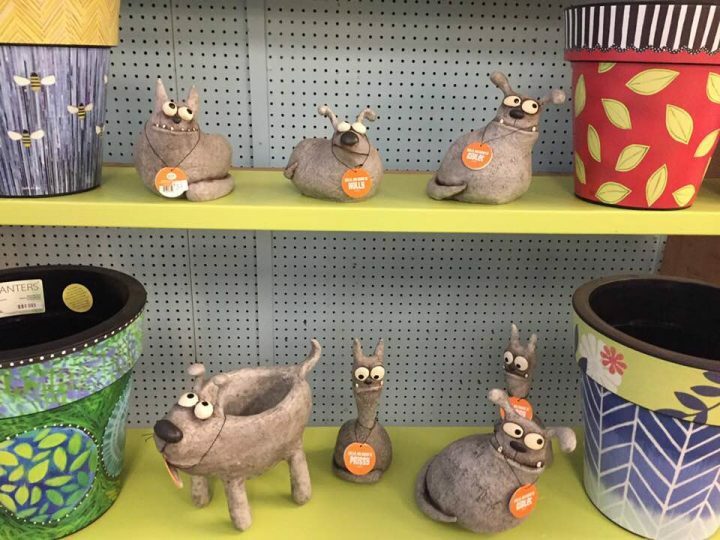 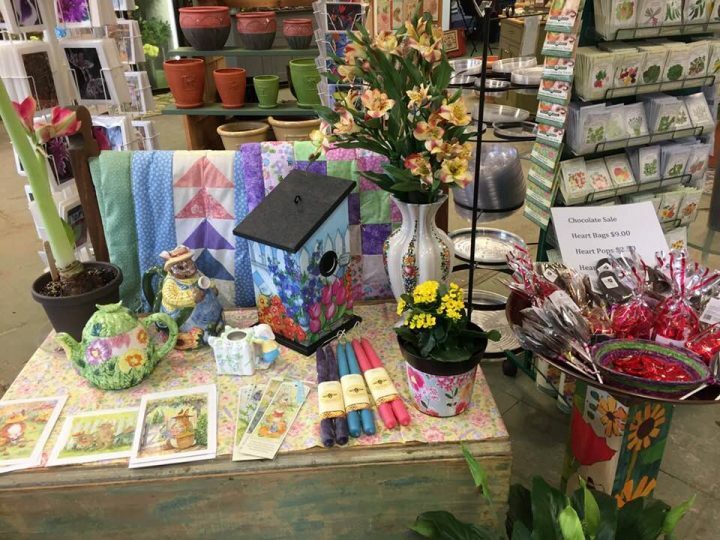 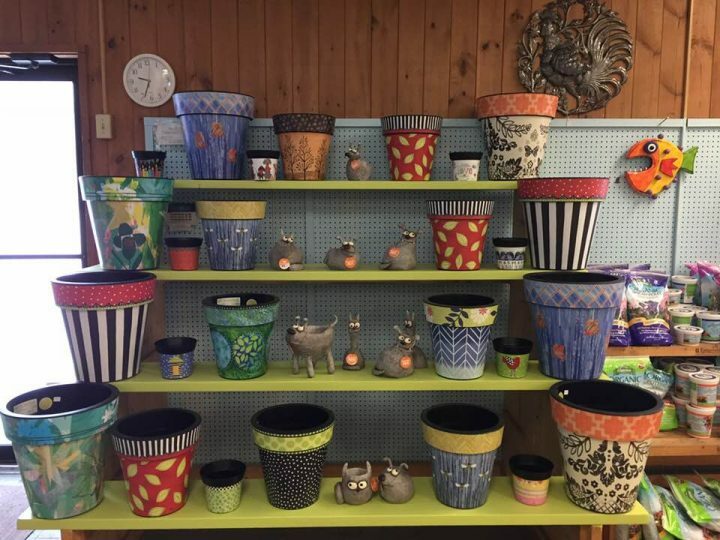 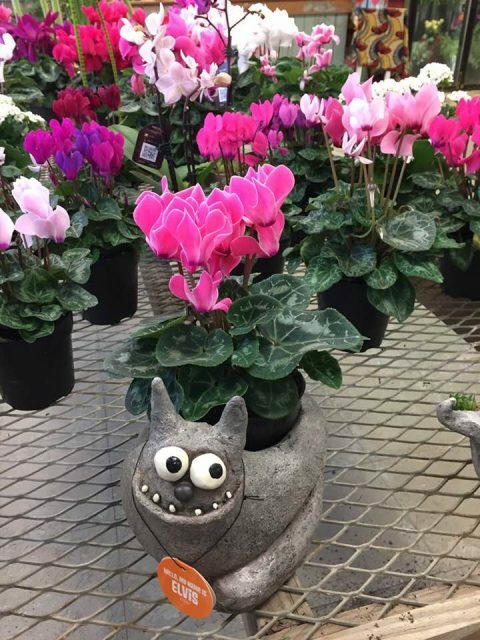 Flower Pots and Gifts Galore! 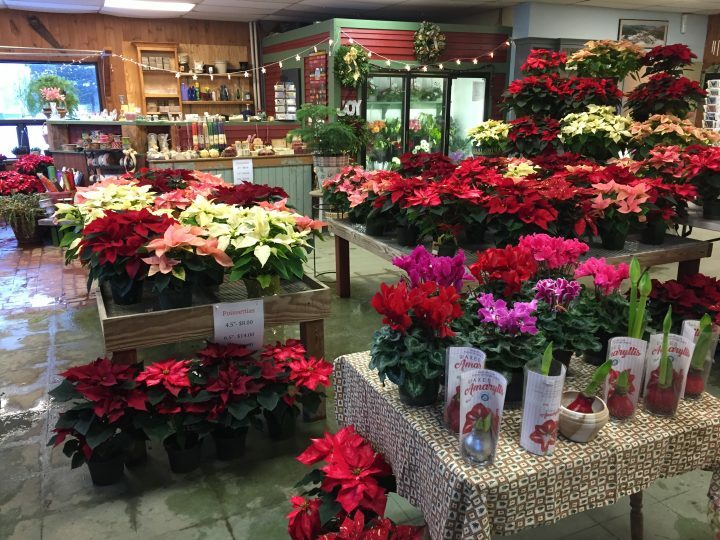 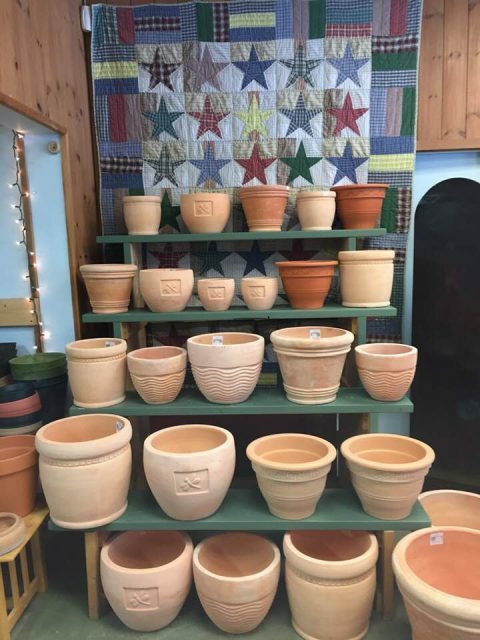 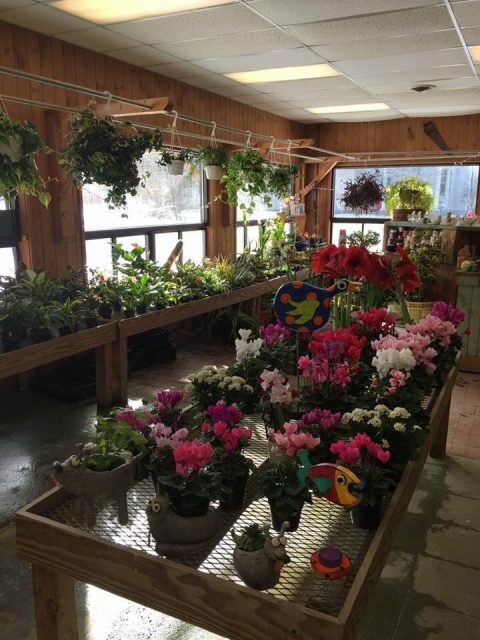 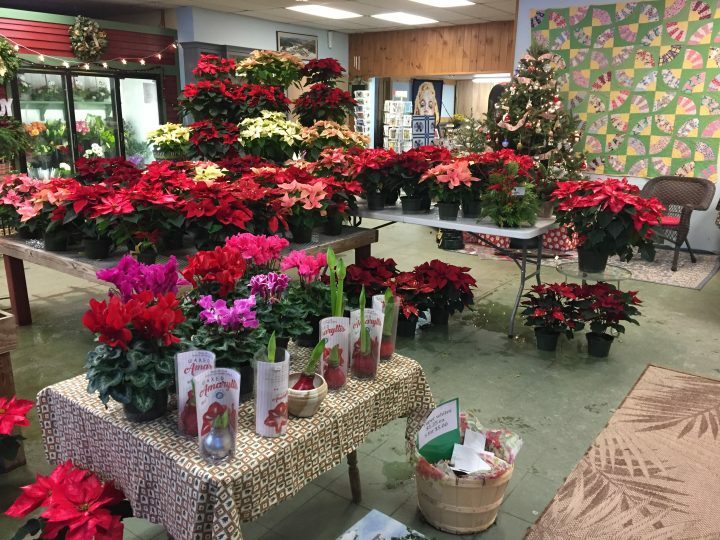 Need flowers or houseplants, pots or gifts, come on in!